ALIVE!net :: A Product of Emergency Skills, Inc. Effective immediately. The DOE requires all staff members to provide the reference number from your payroll stub when registering for CPR/AED training programs. 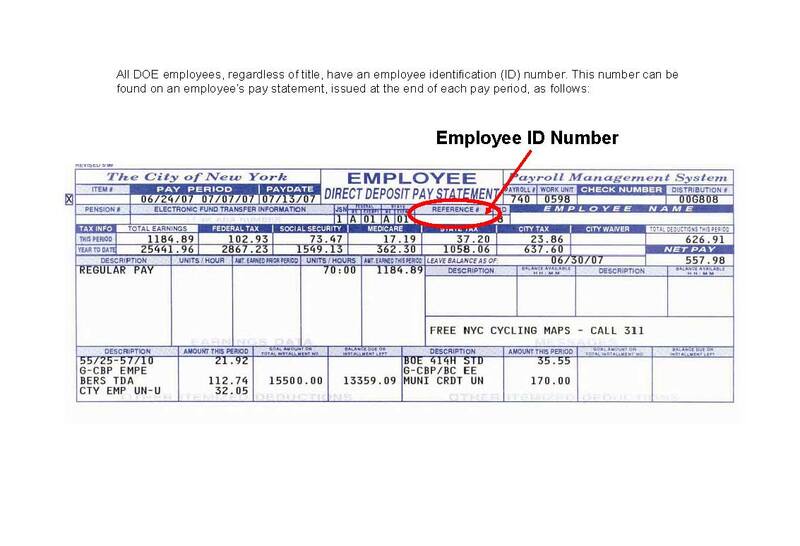 Click here for information on how to find your payroll reference number. Copyright Emergency Skills, Inc. All Rights Reserved.